Azul is a path of personal transformation that supports the awakening of consciousness and recognizes that as we transform ourselves we create the conditions for our world to transform. Azul harnesses the bodies intelligence to facilitate inner healing and evolution and utilizes a psycho-spiritual approach to the soul journey combined with movement as a vehicle for exploration. The path of Azul supports evolution by providing a map that guides us through the various stages of growth and delivers us to experience life in its fullest expression. This path can lead you as far as you wish to take it. The Workshops are designed to explore individual topics that provide a foundation for the work of personal transformation. They serve as introduction to the deeper exploration of the retreats. They are open to all and no previous experience is required. 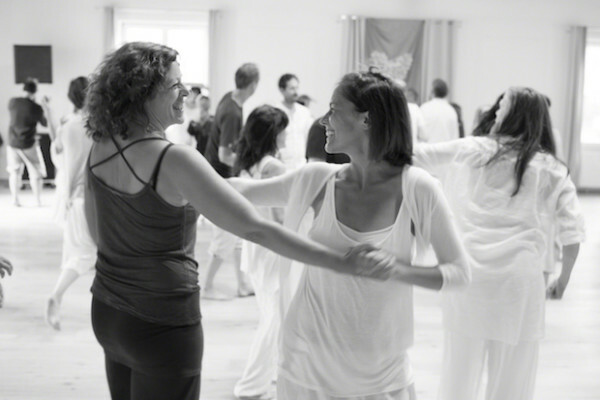 The Retreats are designed to take a deeper step into the work of self discovery. 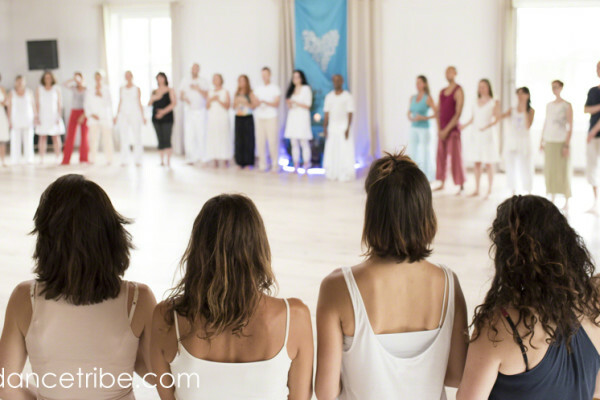 The Awakening Love retreat is a four-day residential program offered in conjunction with the OneDanceTribe events and an opportunity to experience the deeper work of Azul. 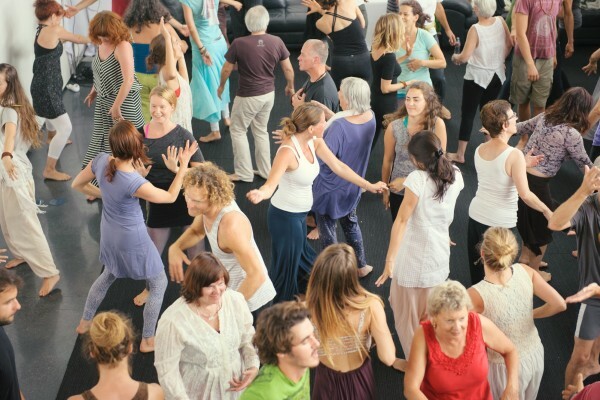 Through OneDanceTribe, Azul has developed a channel that connects to the larger field of conscious dance and to all people engaged in conscious evolution, offering events that celebrate the power of collaboration among movement modalities and individuals of different backgrounds, nationalities and paths of life. The outer world is nothing but the collective reflection of our inner life experience, and our individual growth affects and contributes to global evolution. In the Azul community we are committed to the six core values of honesty, kindness, self-responsibility, service, dedication and beauty. From the center of the Azul organization, through our movement practice, the Teacher Training and the OneDanceTribe events, these values are the foundation upon which Azul is built. As we incorporate these values into our lives through continued practice, great healing, growth and personal and global transformation result. Azul is a path open to all people interested in personal and collective transformation.